The New Zealand Transport Agency seeks to designate land to accommodate a new state highway connection to replace the closed SH3 Manawatū Gorge route. 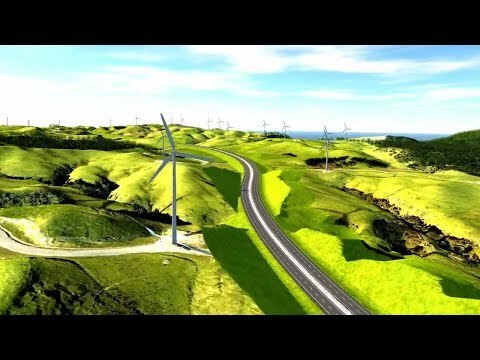 NZTA has identified a preferred option for a new State Highway 3 route to connect the Manawatū, Tararua District, Hawke’s Bay and northern Wairarapa, to replace the closed SH3 Manawatū Gorge route. This corridor crosses the Ruahine Ranges immediately north of the Manawatū Gorge and south of Saddle Road. The new 11.5km long road will include roundabout connections with State Highway 57 south of Ashhurst and with State Highway 3 west of Woodville. The road will have two lanes in each direction over the majority of the route, separated by a median strip. There will be a new bridge crossing the Manawatū River, a number of structures crossing unnamed streams, and property access underpasses. Palmerston North City Council, Manawatū District Council and Tararua District Council invited submissions under Section 169(1) of the Resource Management Act 1991 in November and December 2018. Notice of requirement documents are available on the NZTA website. Section 92 response from NZTA to information requested as part of the notice of requirement. We're recording all sessions so you can download the audio files and listen on your computer or device.